The judge’s speech was criticised by some as they thought Mr Justice Munby was rejecting the institution of marriage by recommending the simplification of the divorce process and advocating more rights for cohabiting couples. As a specialist divorce and family finance solicitor one of the things that I love about my job is that it is academically challenging as well as having the privilege of meeting many people who need help with a prenup or cohabitation agreement or need advice on a separation and their financial claims. No working day is ever the same and just when divorce law seems stable there is often a call for reform. That is no bad thing as family law must reflect the society we live in and be fit for purpose. Mr Justice Munby has called for a number of changes that were already being advocated by other senior family law professionals and by organizations such as Resolution, the national family law professionals group. At present if a couple get divorced the family Court has the power to make a wide range of financial orders including an order that one spouse pays the other spouse ‘’spousal maintenance’’. The spousal maintenance can be payable for a non-extendable period; for a period of time that can be extended by a Court application or spousal maintenance can be payable for life. During the period that the spousal maintenance is payable a former spouse can normally apply to end the payments early or to reduce the amount of maintenance. The spouse receiving the maintenance can usually apply to the Court for an increase in payments, and in some situations, can ask for spousal maintenance to be paid for a longer period of time. Under the current law if the spouse who is receiving the spousal maintenance remarries then the maintenance automatically stops, whatever the new spouse’s financial circumstances. The judge who decides on a divorce financial award has to make a decision on how assets are split and if spousal maintenance should be paid and, if so for how long, based on statutory criteria. Using the criteria and family case law it is normally possible for an experienced family solicitor to give an idea of the range of possible orders that a judge might make in a particular family scenario. Mr Justice Munby has called for an end to spousal maintenance for life as he thinks that type of order unfairly prejudices the main breadwinner, who is statistically normally the husband. However in most situations spousal maintenance isn’t ordered for life but for sufficient time to allow the economically weaker spouse to adjust to the marriage breakdown or to provide enough income to provide a home for a spouse and dependent children. Some would therefore argue that the Court should be able to continue to be able to award spousal maintenance for life for those families where needs, after a long marriage or where there are young children, can’t be met from capital. If cohabitees separate then under Mr Justice Munby’s proposals there wouldn’t be such a massive difference in the sort of financial and property cohabitee settlement that the Court could order in comparison to a divorce award. At the moment cohabitee claims have to be decided based on property law and therefore, unlike a divorce settlement, financial need doesn’t come into the equation when a judge splits a cohabiting couple’s property. Organizations, such as Resolution, have long argued that in an age of cohabiting relationships there should be a reform of the current legislation. 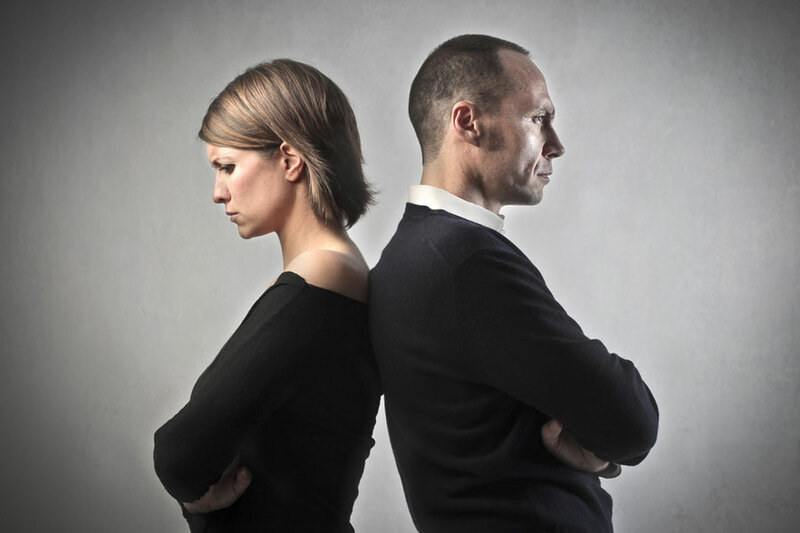 Under current divorce legislation you can only get divorced if you have been separated for 2 or 5 years or if you cite adultery or unreasonable behaviour in the divorce petition. As most people don’t want to wait to commence the divorce proceedings adultery or unreasonable behaviour is used as the basis for the divorce petition. Arguments about what should be put in the divorce documentation petition can make it harder for a couple to reach an amicable agreement over childcare arrangements or the split of assets. That is why there has been a call to make it unnecessary to allege that a spouse has behaved badly in order to get divorced. For as long as I have been qualified as a solicitor (and that is now more years than I care to recall) there has been a movement for family law reform. Over the last 20 years there has been wide sweeping changes in children law with the abolishment of child custody orders and the move to residence orders followed by their banishment and the concept of the child arrangements order. In a changing society is now the time to turn to divorce and cohabitee law? Certainly Mr Justice Munby thinks reform is long overdue.